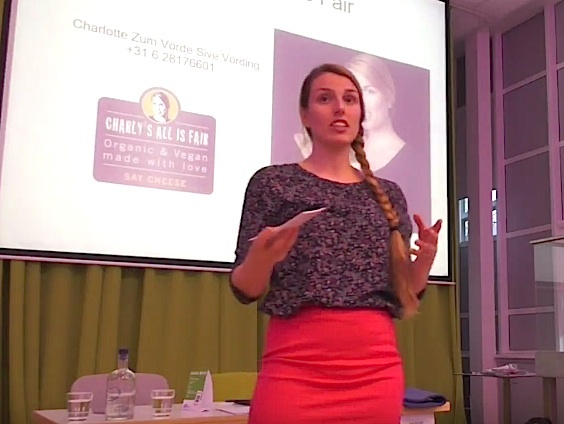 The Sustainable Foods Summit in Amsterdam showed that pioneers as well as the next generation in the organic industry think differently. Their attitude goes far beyond earning money with their products. They have the aspiration to include in their companies and products fairness, social outreach and sustainability in addition to health aspects and, of course, the ideas of organic agriculture. Interesting best practice and their different approaches were presented at the summit. Video interview with Caryl Levine, Lotus Foods. 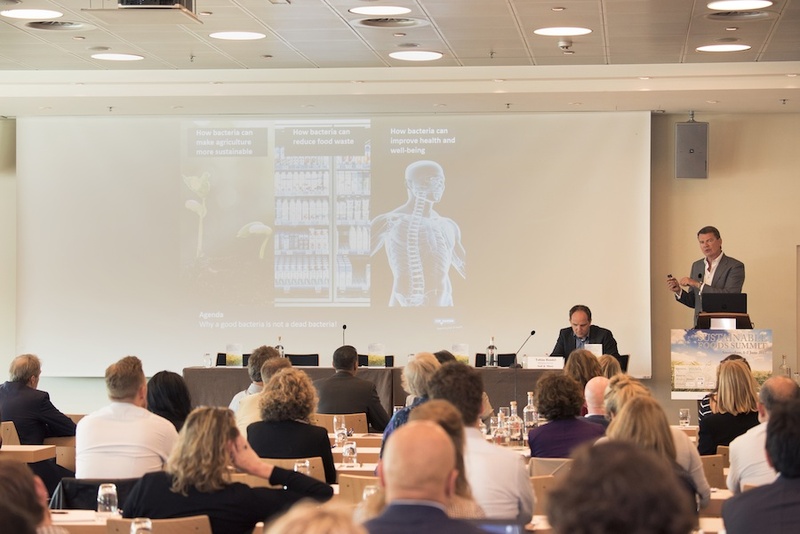 The 10th European edition of the Sustainable Foods Summit by Ecovia Intelligence took place in Amsterdam on 7 and 8 June. Speakers from all over the world presented a broad range of topics relating to the model of a future circular economy. The international audience consisting of stakeholders from all over the supply chain was seeking inspiration and sustainable solutions. The conference provided best practice models for sustainable cultivation, processing and packaging, but also for the reuse, recycling and avoidance of waste in order to conserve valuable resources. Watch the video interview with Erik Does, CEO Ekoplaza. 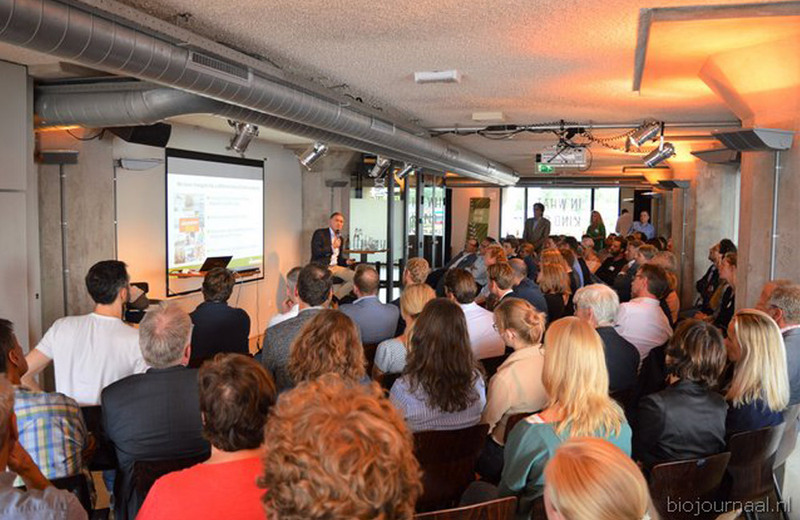 The sixth edition of the event series BioBorrel had been attended by around 80 stakeholders from the organic sector, as the Dutch online magagzine Bio Journaal reports. 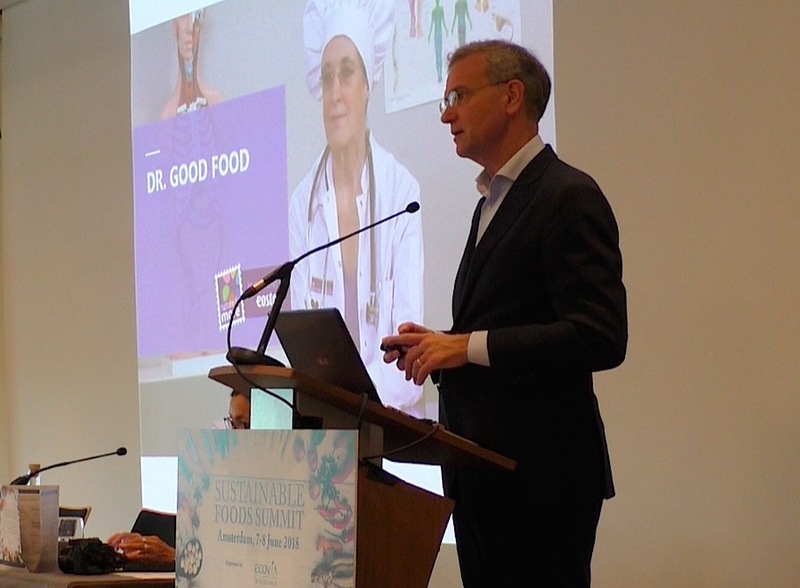 For the first time, the presentations were held in English, as one Christophe Barnouin, CEO of the French organic company Wessanen, was one of the speakers at the event. 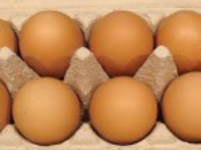 The German State Office for Food Safety and Consumer Protection in Lower Saxony (LAVES) has detected the insect venom fipronil in organic eggs from the Netherlands. On 18th June 2018, the sixth edition of BioBorrel will be held at Pakhuis de Zwijger in Amsterdam at 6 pm. Now, the speakers and subjects have been announced by the event's organisers. From 12-14 June 2018, the international fair GreenTech Amsterdam 2018 will be held at RAI Amsterdam. Forthe first time "The Organic Farmers' Fair (TOFF)", will be at the exhibition in a separate hall. On 18th June 2018, the sixth BioBorrel edition will be held at Pakhuis de Zwijger in Amsterdam at 6 pm. 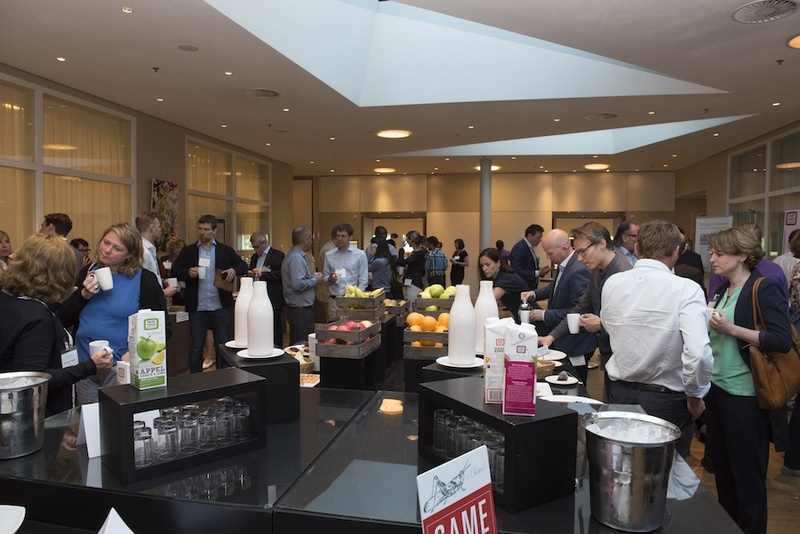 As a series of events, BioBorrel takes up on the organic branch’s continuous growth by providing the sector with an environment and a platform to discuss relevant questions concerning organic trends, trade, agriculture and supply chains. The upcoming Ecovia Sustainable Foods Summit will focus on health impacts, sustainable ingredients, and green marketing. For the tenth consecutive year, the European edition of this executive summit will be hosted in Amsterdam, on 7-8th June. The European edition of the Sustainable Foods Summit will take place in Amsterdam on 7-8th June 2018. The summit comprises four conference sessions. On 19th March 2018, the fifth BioBorrel edition will be held at Pakhuis de Zwijger in Amsterdam at 6 pm. As a series of events, BioBorrel takes up on the organic branch’s continuous growth by providing the sector with an environment and a platform to discuss relevant questions concerning organic trade, agriculture and supply chains. 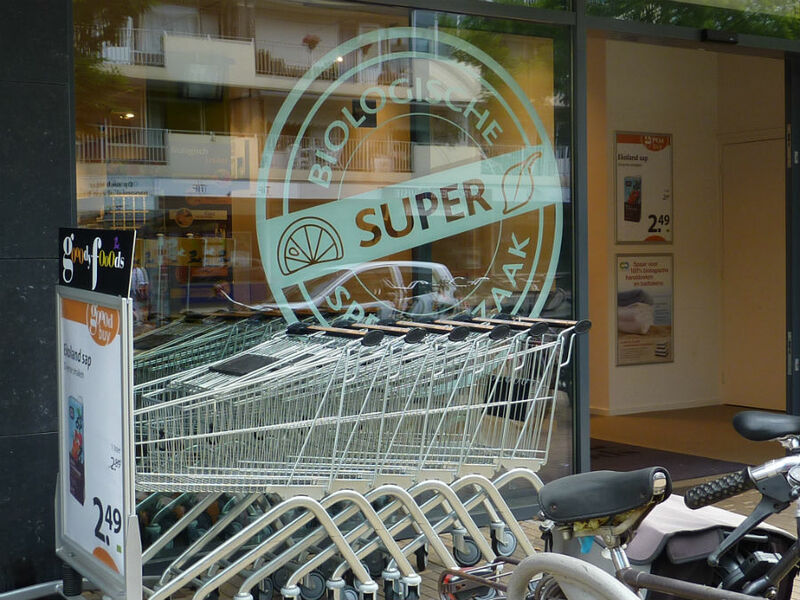 The Board and the board of directors the organic enterprises De Nieuwe Band and Estafette Odin agreed to merge the trading and production activities after formal approval of the relevant bodies. Volkert Engelsman, Managing Director of Eosta BV, has found a new ally of the true-cost accounting movement in Queen Máxima. Next week, on the 16th and 17th January 2018, the 5th Organic Processing Conference “Improving Organics: Making It Happen – Digital opportunities for organic processors” organized by IFOAM EU will gather stakeholders and representatives of the organic sector in Zwolle, Netherlands. 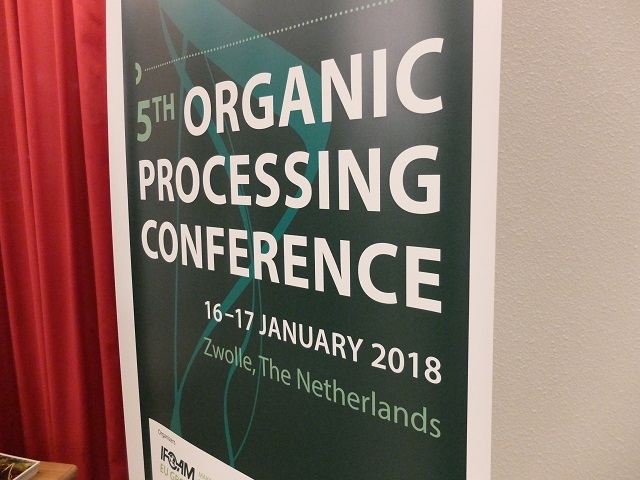 The program of the 5th Organic Processing Conference „Improving Organic: Making it happen - Digital opportunities for organic processors“ taking place on 16-17 January 2018 in Zwolle, The Netherlands, is now final.